Ships, one of the oldest means of transport, were quite in use in Elizabethan era as well. Besides transport, ships were used to attack and plunder the treasure ships of enemy nations. Thus, more importantly, Elizabethan era is also known as the age of exploration, and, it is only because of the famous pirate ships that made this time also known as the golden age of pirates. Flagship Ark Royall 1588 (Effingham) was one of the largest ship of the queen’s fleet at that time. This ship was donated to the navy of England. Swift sure, Pinnacle Disdain, Victory Flagships of Hawkyns, Elizabeth Jonas, Golden Lion, Bonaventure (Cumberland), Pelican (Golden Hind), The Falcon, The Dainty, The Gabriel, The Revenge, and, Repulse were some of the famous ships of that time. 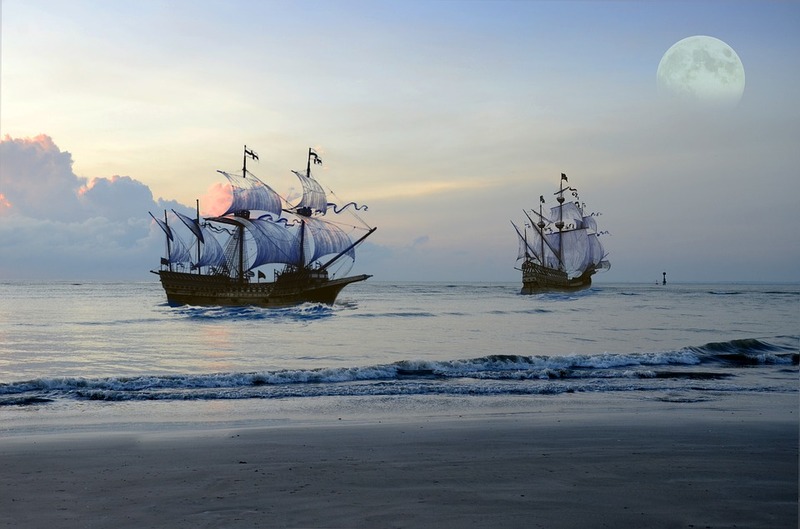 In fact, the fleet of ships of Elizabethan era were made known mostly because of the pirate ships. Besides the names of the known ships, there were different styles and types of pirate ships. The small ships weighed 90 tons and carried about 70 pirates. These were known as the Square Rigger style. Weighing 100 tons with a capacity of about 75 pirates were known as the Sloop Style. The Brigantine Style of pirate ships was 150 tons heavy and carried about 100 pirates. The heavier ships were known as the Frigate, or, Man-O-War style, which were 360 tons in weight. Such ships could carry about 190 men. Out of all the ships known of the Elizabethan era, the most detailed account has been found out on The Golden Hind. 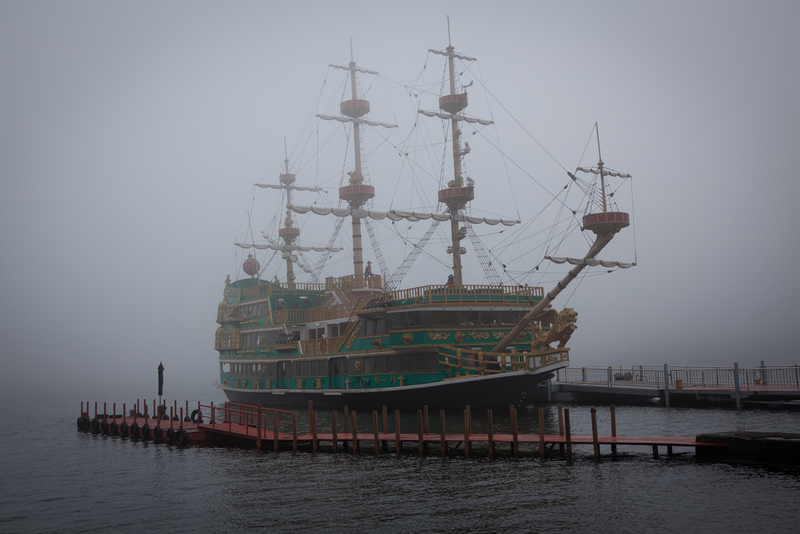 This ship made one of the most famous historic voyages of that time possible. Sir Francis Drake was made the head of the expedition by Queen Elizabeth 1 in 1577. The expedition was expected to take three years to complete the set aim of sailing around the world. Interesting, out of the five ships that were a part of that expedition, only The Golden Hind returned successfully. Interestingly, this ship was known as Pelican initially, but, it was renamed as The Golden Hind by Sir Francis Drake during the voyage. The Elizabeth, The Marigold, The Swan, The Christopher were the other four ships accompanying The Golden Hind. The Golden Hind was roughly 80 tons in weight. This ship was Square Rigger style. The above details not only give an account of the different ships of Elizabethan era, but, also the different styles of pirate ships, and, the stories and expeditions attached to various ships. The ships of that era are innumerable and as famous as the Elizabethan era itself. Thus it is evident from the above facts as to why the golden age in English history is also known as the golden age of pirates.